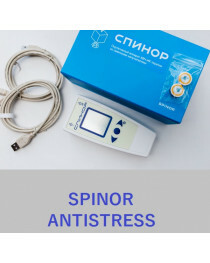 Air Twin is a new model of tiny device of EHF — Spinor Air. Its opportunity is one many more than younger analogs — Spinor Air bracelet. 1. two yellow radiators are inserted into the plastic case of Thwin. It gives new opportunities. The simultaneous use of 2 emitters, one of which contains record of the drug, and on the second is record from the corresponding part of the body, significantly increases the therapeutic effect. 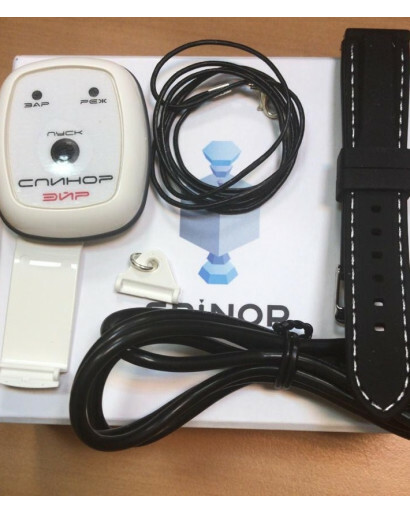 2. the previous versions of the devices Spinor Air worked from disposable batteries therefore it was difficult to carry out full EHF-therapy — at active use of the battery were quickly discharged. 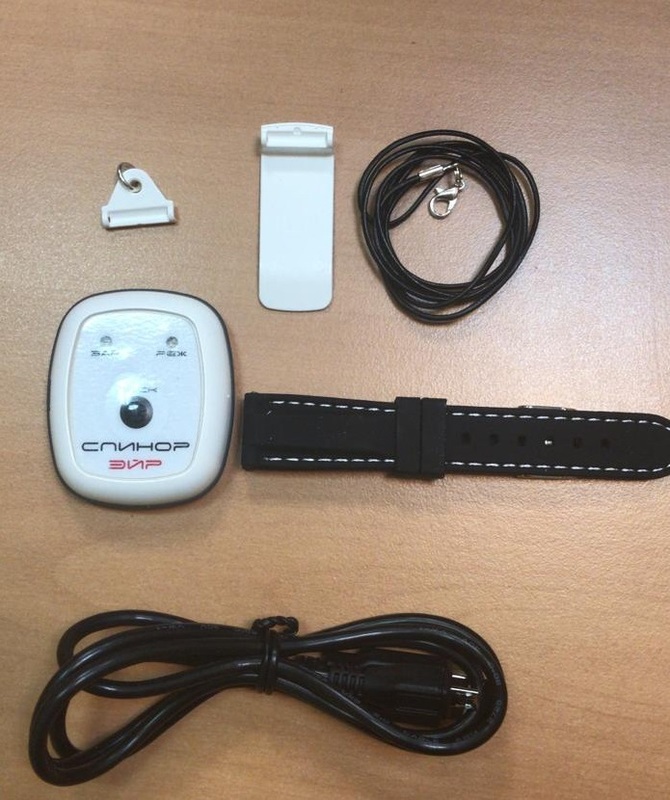 Spinor Air Twin has the built-in accumulator which is charged from the computer or the charger for the smartphone (the socket of micro USB). Due to this, we can work in the EHF mode for the required amount of time. The charger isn’t included in the package. 3. Spinor Air Twin can be to use not only for simple structuring water, but also for structuring with simultaneous transfer of information. 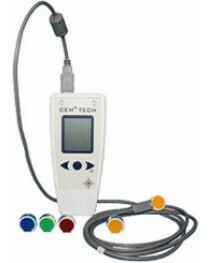 For this purpose information which needs to be transferred to water, is recorded on the one of the built-in emitter. 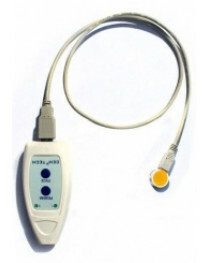 The second emitter is used in EHF mode. 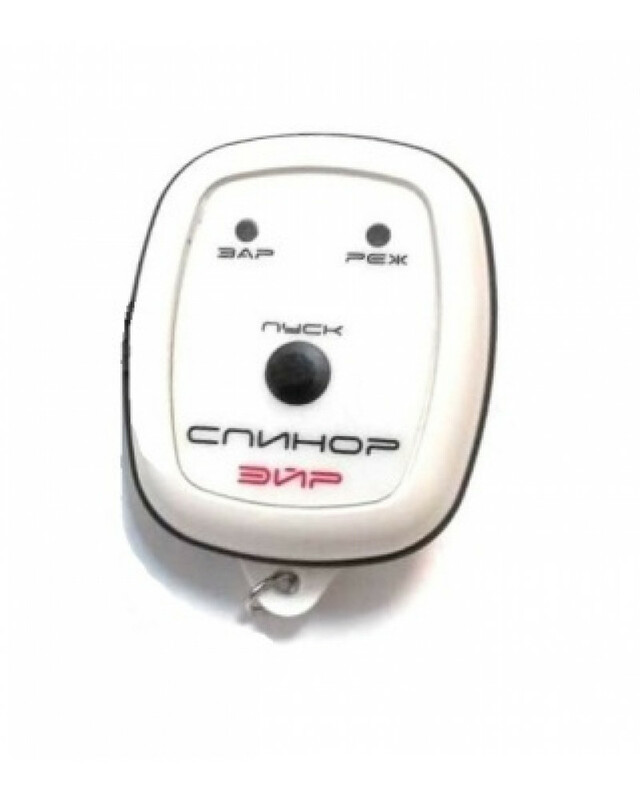 • by means of a pendant which allows to carry the device on a neck as a pendant. • by means of the clothespeg allowing to attach Air Twin to a pocket or a fold of fabric on clothes. All other functions which are available for the device Spinor Air bracelet are available also for Spinor Air Twin too.